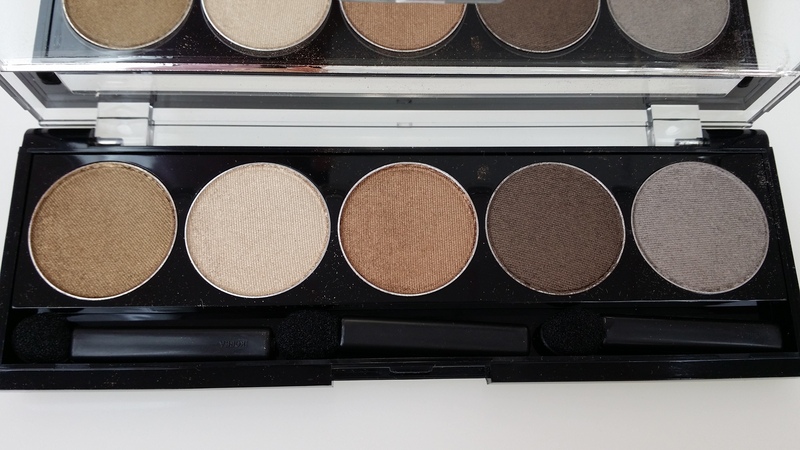 If you are looking for an everyday neutral highly pigmented eyeshadow palette you have found it. 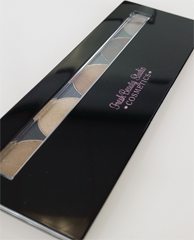 This is one of our most popular eyeshadow palettes. 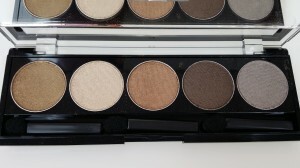 You can go as light or dark with lots of different brown tones.